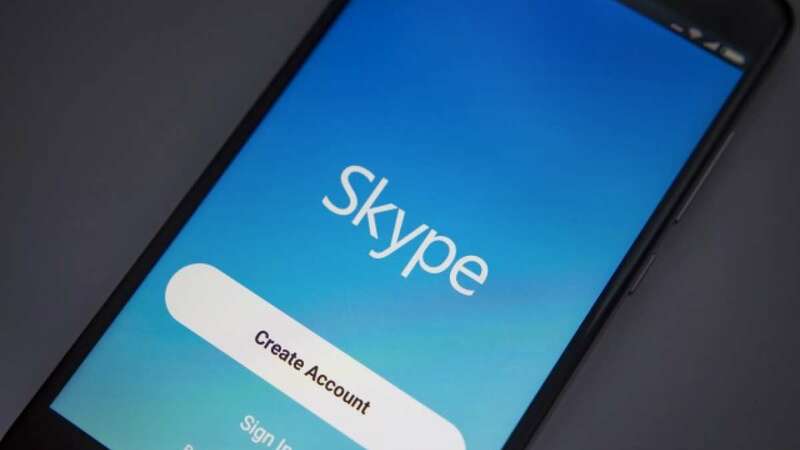 New Delhi : Microsoft Corp, an American technology company is all set to roll out the new version 8.0 of Skype for desktop, replacing its current "Skype Classic 7.0", from September 1. Microsoft’s new Skype version will come with features like free HD video and group calls that would allow over 24 people to video chat together at one time in a common window, the Skype team wrote in a blog post on July 18. "We built Skype version 8.0 based on feedback from our community, adding exciting new features while ensuring it is simple to use with the same familiar interface of Skype version 7.0," said the post. Skype 8.0 will include message reactions, "@mentions" to send individual notifications in a group chat, a chat media gallery and an option to share up to 300MB of pictures and videos at a time over Skype. Skype version 8.0 will also be introduced on iPads. So tech-savvy people, be ready to enjoy best video calling services starting from September, this year. Happy chatting!